For questions or spare part ordering, please use this form for contact! 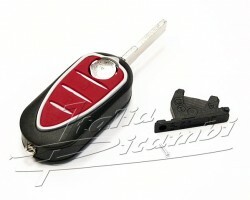 We can offer and supply all Alfa Romeo spare parts to you! as well as year of construction, horse power (HP) and capacity (ccm)!